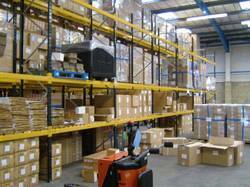 Our range of products include metal shelving, industrial shelving system and industrial racking systems. 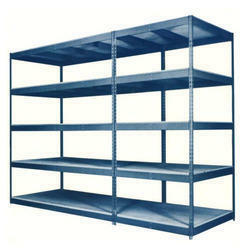 Metal Shelving that come in open, closed, and specialized storage option. We provide industrial shelving system or storage shelves.These systems are ideal for archive storage and domestic uses in their standard configuration as these are integrated with various accessories. Available with us is an attractively designed collection of Industrial Stainless Steel Racks/ Industrial Racking Systems . 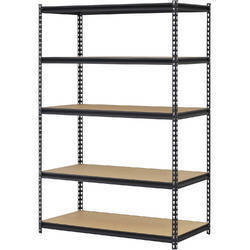 We provide Industrial Shelving System or storage shelves .These systems are ideal for archive storage and domestic uses in their standard configuration as these are integrated with various accessories. 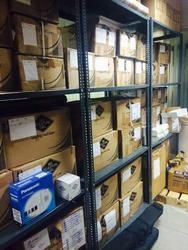 Looking for Industrial Shelving Systems ?